Netflix has strengthened its lead over Amazon in the video on demand market in the UK, according to Ofcom data. The television and telecoms regulator’s annual survey of consumer behaviour found that Netflix was watched by 23% of UK adults who use streaming services on a weekly basis last year – up from 13% in 2014. Amazon Instant Video, the next most popular platform, was watched by 7% of the adult population last year, compared to 5% in 2014. Meanwhile Sky’s Now TV was watched by 4% of people last year, up from 1% two years ago. 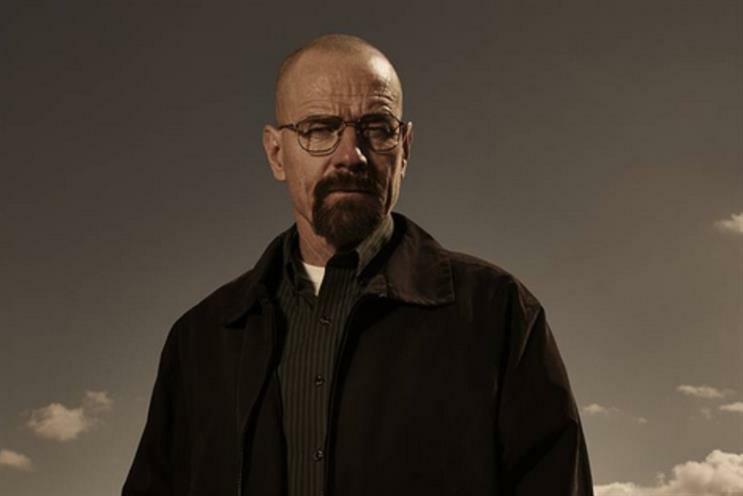 Breaking Bad was the most popular TV show among Netflix, Amazon and Now TV users last year, the report said. The Ofcom report said broadcast TV generated record revenue of £13.6bn last year, partly driven by pay-TV subscription income rising to £6.2bn. Spending on network programmes grew 3% year on year to £6.5bn. On average, Ofcom said, each person in the UK watched three hours and 36 minutes of broadcast TV per day in 2015 – four minutes less than in 2014. Average daily viewing fell by 15 minutes per day among 16- to 24-year-olds, the biggest annual drop for this group since 2010. Live TV viewing has fallen by five-and-a-half minutes year on year, whle recorded and catch-up viewing within a week of broadcast increased by 1.3 minutes.